We provide quality sliding door repair in Oakville since 2010. Our focus is to deliver excellence to every customer through quality services. Get a quote today! Sliding doors are one of the most specific kinds of doors. Placement, installation and servicing of sliding doors are unusually complex owing to the customized sliding track which is present at the base of each sliding door. Excellent workmanship and expert precision are needed for the installation and replacement of sliding doors. The sliding track forms the basis of the sliding door and allows the sliding door to move in different directions. Many sliding doors can also be placed to move only in one direction. Mostly found in residential and commercial locations, sliding doors can instantly enhance the look and feel of any area. They are usually good when made from fibreglass, wood and glass and can be installed at entry and exit points of an area. Lack of servicing and adequate repair can lead to a sliding door becoming weak and potentially dangerous as an unstable door can even topple over. Understanding any sliding door issue requires the help of a door technician and shouldn’t be ignored. 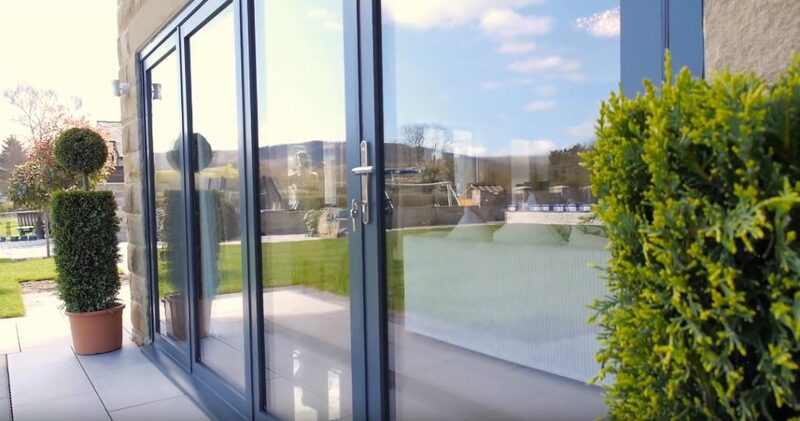 Sliding patio doors are fitted over the sliding track which has rollers installed within. You may need to replace the rollers. In such a circumstance, it is advisable to get a door professional to check the working of the sliding patio door and then perform the necessary repair job. We are experts in the servicing and installation services of all types of sliding doors. As a reliable Oakville door repair company, you can breathe easy in the knowledge that each of our technicians is insured, bonded and licensed to do their job and possess the advanced technology. Allow a dependable and professional door repair company to take care of all your needs. Call us today to keep your home safe and secure.